Alabama Gov. 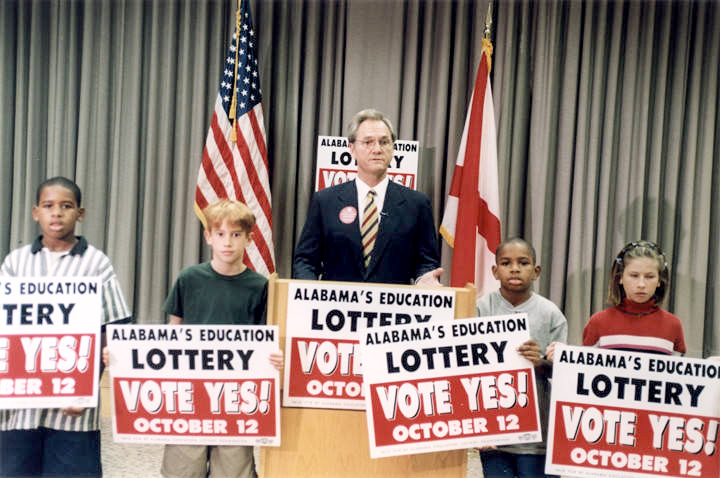 Don Siegelman speaks during a promotional event for his proposed lottery system to fund state education in Montgomery in 1999. The lottery amendment was rejected by voters in October 1999.